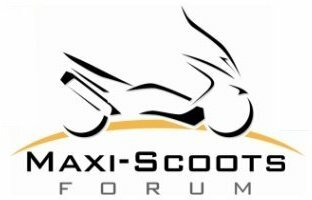 Maxi Scoots > Bike Maintenance/Questions > Aprilia > Scarabeos? Any Scarabeo owners on this forum? The 500's are hardy touring scoots in the Maxi class. The 150-200-250's do very well for their class. Big wheels and supple ride makes them feel like something larger. Looking forward to some light touring on my 150 'Beo when the weather improves. I had a 500 until last July when I sold it and yes it was a great ride. What a beauty. Flagship of the fleet! Looks like it could take you to the moon and back.